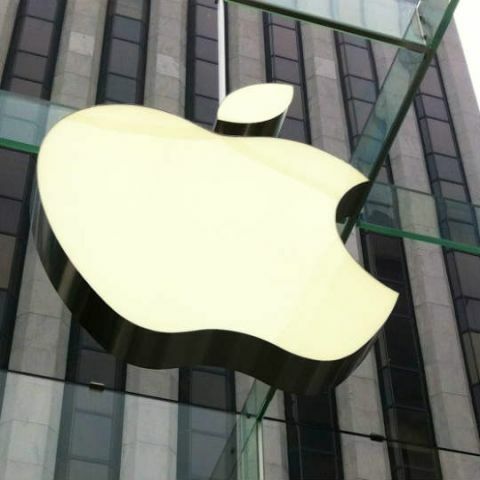 One of the three Apple India senior executives who quit may join a US-based e-commerce firm in India. The other two are serving their notice period. Amid the process of rejigging iPhone sales strategy in India and increase focus on brick-and-mortar retail channels, three Apple India executives have quit the company. Citing industry sources, The Economic Times has reported that Rahul Puri, who has been serving as national sales, distribution head and head of operator business, and Jayant Gupta, head iPhone sales, modern trade and the franchisee-owned Apple Premium Retail stores in the country, have quit. The third executive Manish Sharma, the national sales head, telecom at Apple has also put in his papers. While one of the three senior executives who quit may join a leading US-based e-commerce firm in India, the other two are serving their notice period. "With these senior level exits, there could be more changes in the Apple India sales team especially in the mid level roles. The company probably wants to cut down multiple management layers since we still do not know the successor for the roles which have become vacant," ET quoted an industry executive as saying. Since Apple India’s new country head Michel Coulomb took charge in December, the company has been undergoing several strategic changes. Out of the five national distributors, Apple has decided to retain only two -- Ingram Micro and Redington while the remaining three Brightstar, Rashi Peripherals and HCL Infosystems will be phased out by March 2019. "Coloumb is known for systems and processes and wants to bring discipline into the company's sales operation," a source had said earlier. The report in the national daily claimed that the new country head “is dismantling the ‘open distribution’ strategy at Apple India as part of the distribution rejig which had created a lot of discontent amongst its offline trade partners”, since the distributors reportedly indulge in “wholesaling to achieve targets leading to rampant deep discounting online and fluctuation in prices almost every day.” This implies that online marketplaces like Flipkart and Amazon may not be allowed to offer discounts. Apple India’s this move may accidentally end up hurting products sales. Apple has around 3 percent share of the total Indian smartphone market while in the premium segment it is competing with Samsung and China's OnePlus. According to market research firm Gartner, Apple sold over 54,000 units of iPhones globally and captured 14.1 percent market share in the first quarter of 2018, with an increase of 4 percent year-on-year. Is htc 616 worth as per its cost?